All images from and references to the series Xena Warrior Princess are the property of Xena Warrior Princess, Rennaissance Pictures, Universal Studios, Davis-Panzer Productions, their affiliates and licensees. XenaLisaSmile used by permission of the artist. 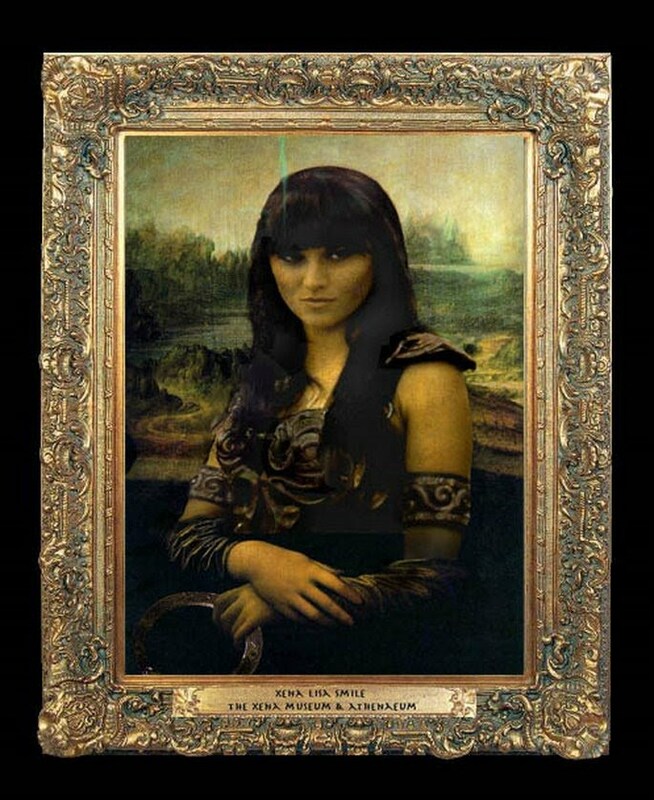 Xena Museum & Athenaeum TM Copyright (c) 2006, 2007 Xena Museum & Athenaeum. All rights reserved.